Last week promotional staff worked with our regular client Swansway on their newest promotion at The Nantwich Show. 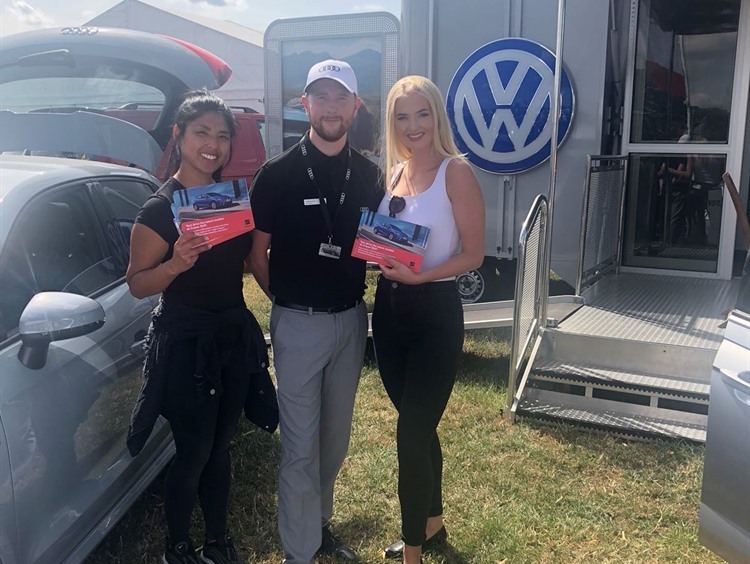 The promotion was for the newest range of Seat and VW cars, for which staff handed out leaflets and spoke to the public, answering any questions they had. Fantastic work from everyone involved!